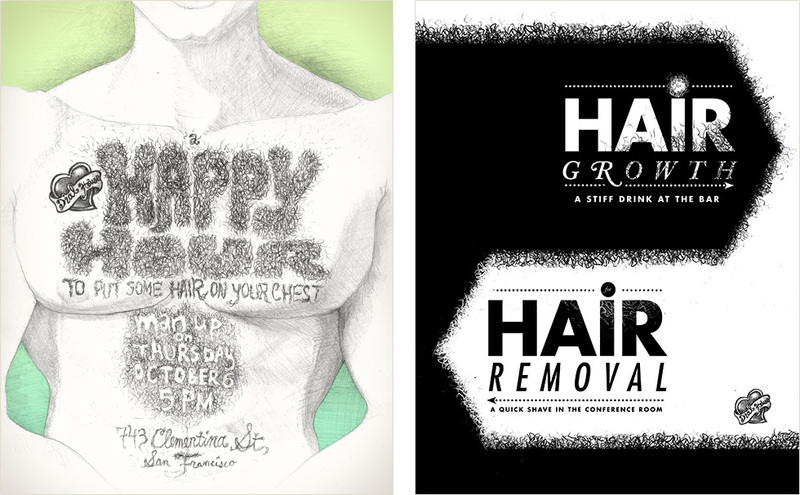 This series of hand-lettered designs served as both the posters and the invites for Dial House's monthly happy hour parties. Each month featured a completely different design with only one constant: all the invites had to be hand-lettered. Occasionally, signs and cocktail menus were also designed for the events.